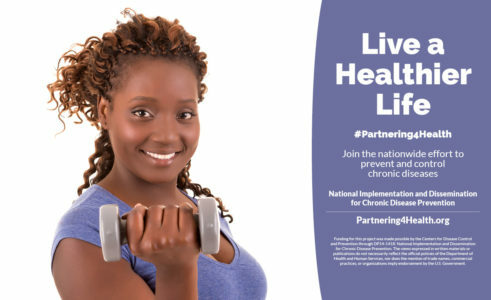 FACT: Chronic diseases are among the most preventable – they can be effectively controlled and managed. 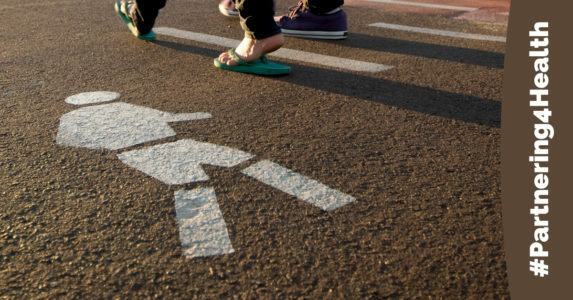 The national organizations worked together to coordinate strategies and technical assistance to maximize impact, increase awareness of community health work, and ensure communities’ ability to achieve improvements that will continue after the project ends. The organizations leveraged their existing networks, resources, and expertise to reach more communities — 94 in all. The organizations expanded the project’s reach by sharing lessons and expertise gained with other communities. 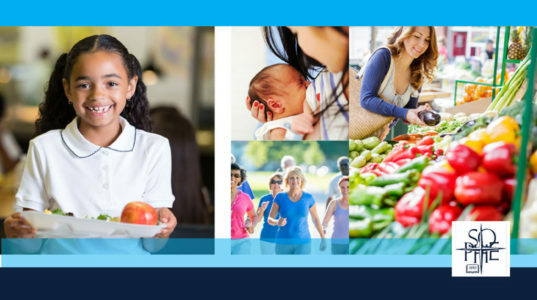 Now, more than 20 million people in communities across the United States have more access to nutritious foods, physical activity, smoke-free environments, and/or clinical preventive services. 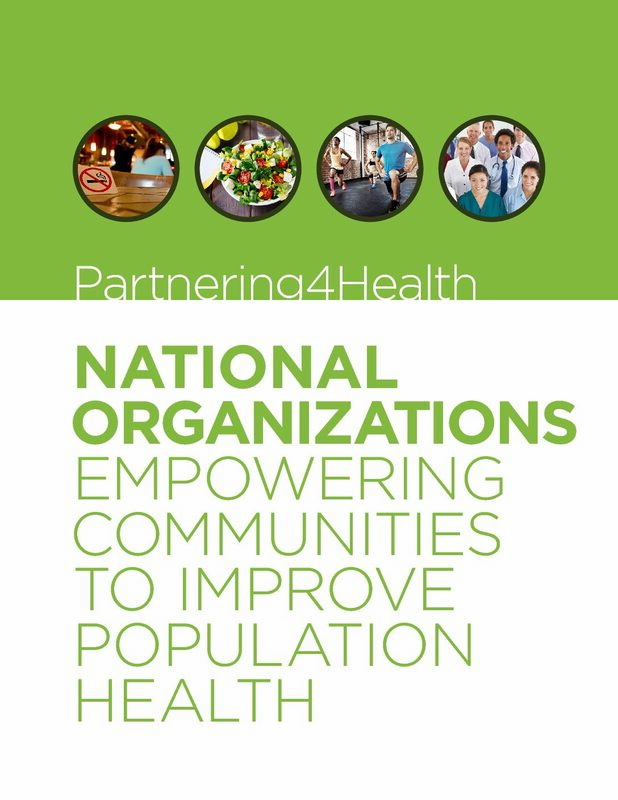 The Centers for Disease Control and Prevention’s Division of Community Health provided funding for the project and leads the national conversation to create healthy communities. 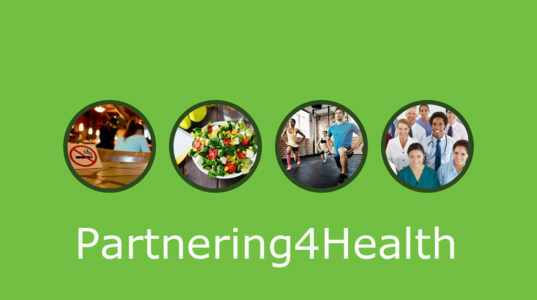 CDC’s Division of Community Health selected the American Heart Association (AHA), American Planning Association (APA), and National WIC Association (NWA) to work with their existing regional or local affiliates, chapters, or members. 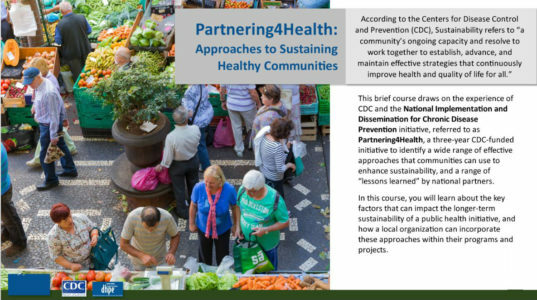 The Directors of Health Promotion and Education (DHPE) and the Society for Public Health Education (SOPHE) provided training, communications support, and technical assistance to the project. 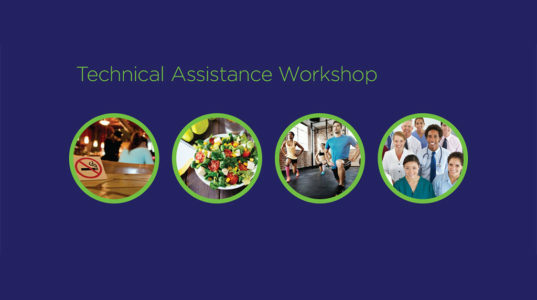 Watch the 7-minute video “Helping Build Healthy Communities” featuring interviews with over a dozen program participants.